Welcome to the best location in all of Viera, Florida. 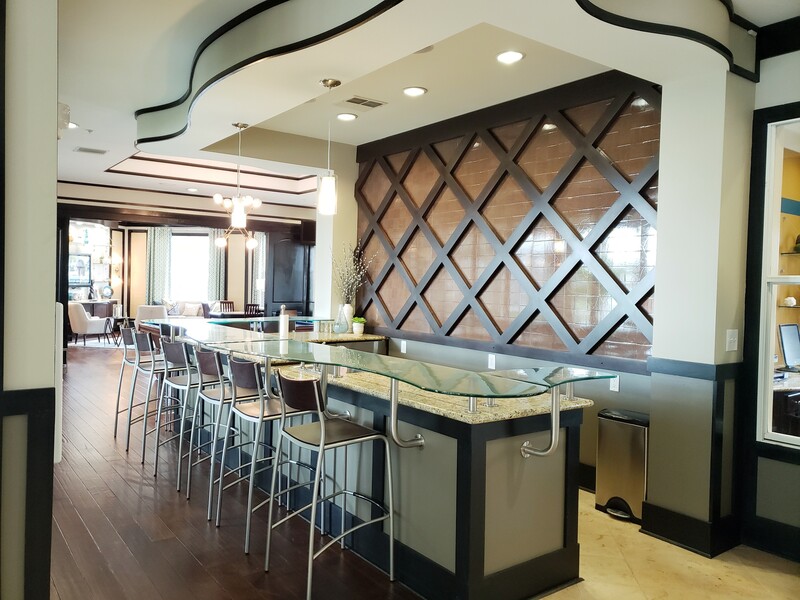 Viera is an up and coming community with everything steps from your door. You can walk to the Avenues shopping, restaurants, theater and more. You can also walk to the beautiful Viera Regional Park where all kinds of events, athletic sports and other community activities are located. We don't just rent apartments. 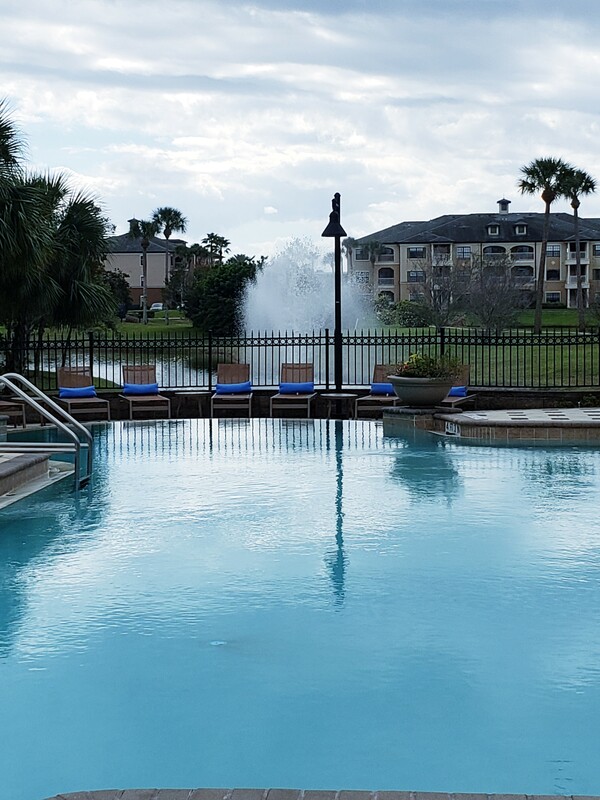 From the moment you walk through the front door of our pet-friendly apartmentsat Highlands Viera West, you'll feel the comfort that makes our residents happy to call us home. Cutting edge amenities, meticulously-groomed grounds, and a dedicated staff contributes to a higher standard of living. Convenient shopping, award-winning schools, local museums and parks are all close at hand, with sponsored activities to develop new hobbies while getting to know your neighbors. Call for Preferred Employer & Military Discount - 3% off rent entire time living at community. Call for any Specials on select homes we are offering.